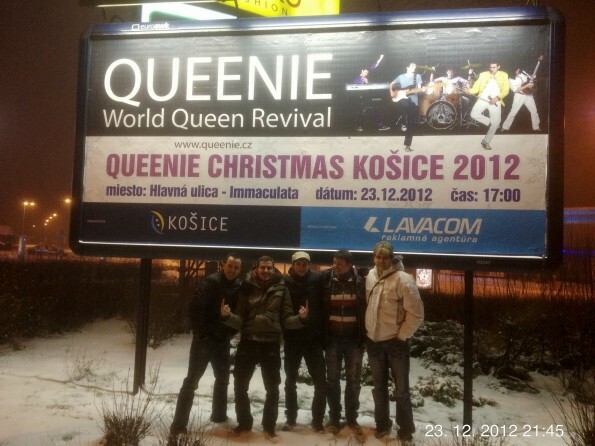 Thank you, Košice audience, for the awesome reception! Yesterday's concert was great and our thanks also belong to the organizers. Enjoy a beautiful and relaxed Christmas!